Home China Tours China Destinations Yunnan Tours-Kunming, Dali, Lijiang, Shangri-la and more! "Great tour with China Highlights to Lijiang. From our pick up at the airport to our accommodations, to our guide and tours, everything was perfect!" 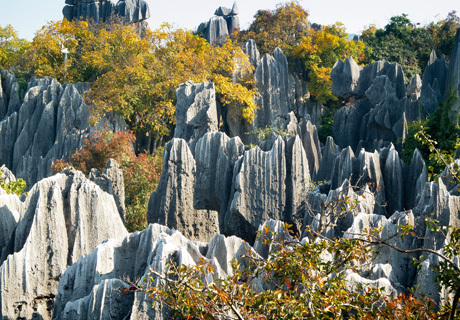 Yunnan Tours - Kunming, Dali, Lijiang, Shangri-la and more! 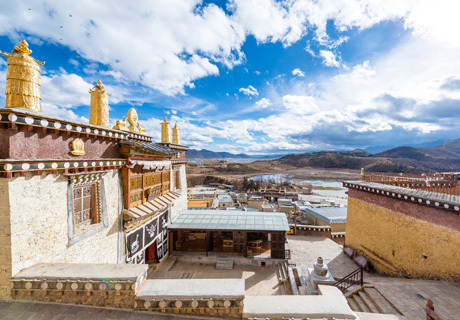 Yunnan, the ideal holiday destination in China, enjoys a perfect combination of amazing natural scenery, diverse ethnic customs, and pleasant climate all year round. 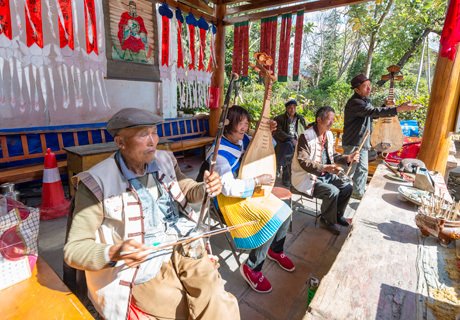 Over 25 of China’s ethnic minority groups reside here, providing a colorful salad of China’s mixed culture. From the snow mountains to the tropical rainforests, from the highland lakes to the canyons, from the historic cities to the fascinating rural sceneries, Yunnan is blessed with beautiful landscapes. 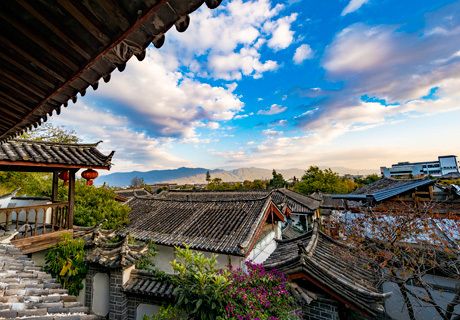 Kunming, Lijiang, Dali, and the legendary Shangri-la are the main attractions that you will not want to miss. 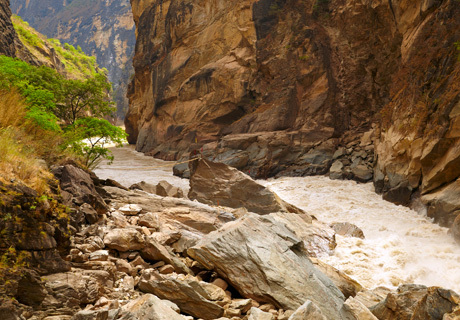 Enjoy the charm of Yunnan through our Yunnan tour packages. These are the top Yunnan itineraries to visit the highlights of the area, Kunming, Lijiang, Dali and Shangri-la etc. 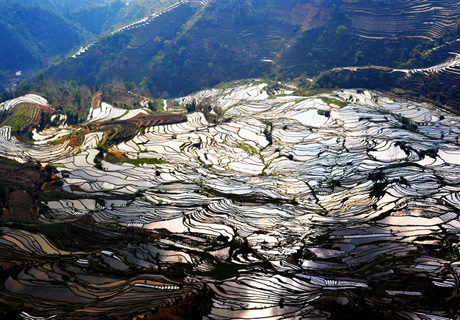 Remember all these Yunnan tour packages can be changed according to your needs. The following maps are provided for you to plan your Yunnan tour. Please inquire if you have any questions and our professtional travel consultant will reply within 1 working day.